If you're like our family, and live in the right region, around this time of year you're probably headed to a local apple orchard to pick apples. For our family it's an annual tradition. We have two different orchards we love to visit each year and often try to go with our extended family one weekend day a year for picking. 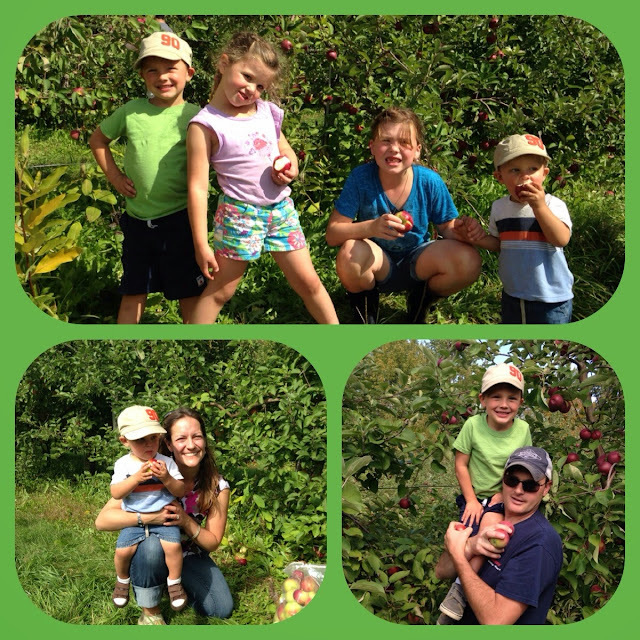 This past weekend was the perfect day to go: warm, sunny, plenty of delicious apples, and lots of family fun. Before going we often try to read some apple books as part of our lead up to the trip. 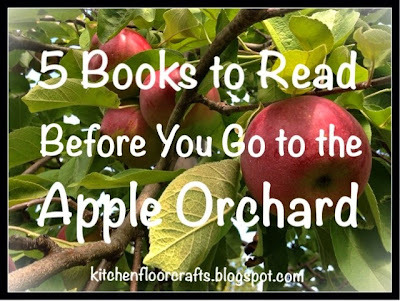 It's a great way to get excited about going and to learn about the trees, an apple life cycle, and the orchard. 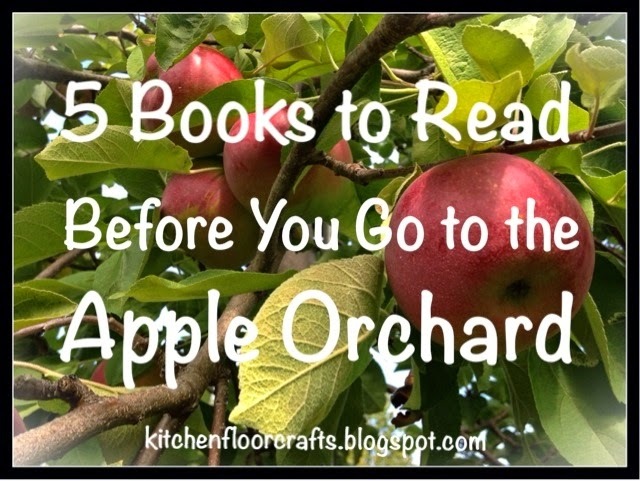 Here are our top five picks to read before (or after) an apple picking adventure. Through clear and colorful photographs readers learn all about apples, including planting, pollination of the buds, different varieties, and ways to use them. We learn about Arnold and his apple tree all year long, from blossoms to apples and even into the winter. Tells the story of a little girl who works with her family to pick apples for a local farmer and finally meets her personal goal. A young girl goes with her family and friends to their local apple orchard to pick apples and pumpkins. The book ends with making apple pie and jack-o-lanterns. Happy "Apple" reading and picking!